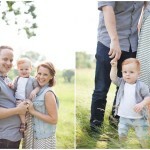 Love this sweet family! We had the most gorgeous night for these maternity portraits…thanks for being such perfect subjects guys :) xo K.
These gorg people have graced my blog many times. 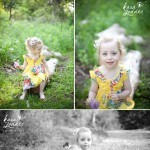 I was just re-visiting these photo’s from last summer and had to share… Since this, their sweet family has grown by one…so maybe you’ll see them again very soon ;) Enjoy! xo K.
I love this little family… I’ve been photographing them since Ella’s newborn portraits over two year ago already….time flies and now sweet Ella is two! Thanks for being such troopers in heat guys! 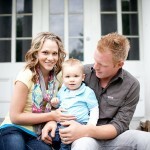 :) xo K.
I got to spend a warm morning with one of the sweetest, not to mention gorgeous, little families that I know. Here are the photo’s… :) xo K.
We dodged a bit of rain for this shoot…but I’m glad we went ahead with it….the light turned out to be beautiful! 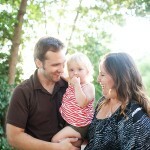 Erin, Rob and Mason are just too cute together, and not to mention gorgeous to photograph….that doesn’t hurt, eh? :) Enjoy! xo K.